This month marks the anniversary of when we finished production on my feature film directorial debut, In His Steps! 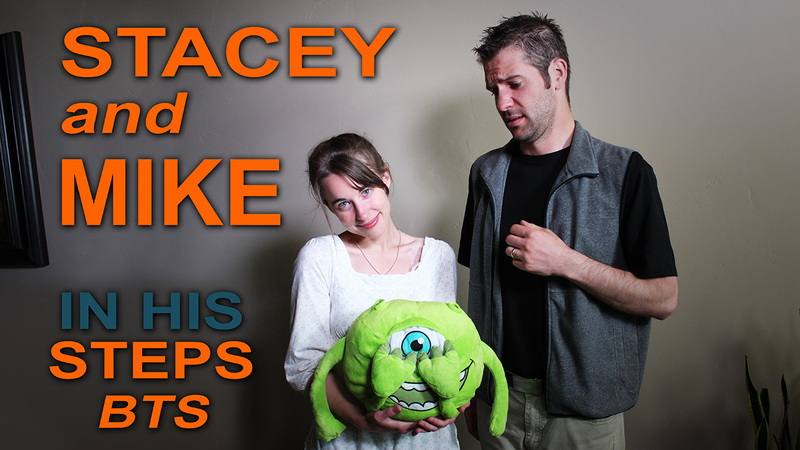 To celebrate, I’ve put together a brand new behind the scenes video of one of the funnier aspects of filming: creating the baby bump effect for Stacey Bradshaw’s character, Loreen. Enjoy!